Fantastic Move in Ready Ranch Style Home in Loveland! This fantastic ranch-style home on a cul-de-sac at 2650 W 44th St in Loveland’s popular Mountain Vista neighborhood comes with an open floor plan, updated kitchen, and an updated main level bathroom. Two bedrooms on the main level and a third with a rec room and full bath in the basement. Enjoy entertaining and relaxing in the low-maintenance, fully-fenced back yard. Contact Jon Holsten for your private showing at (970) 237-2752 for more information or click the link below for more details. The post Fantastic Move in Ready Ranch Style Home in Loveland! appeared first on Fort Collins Real Estate | Fort Collins Homes for Sale & Property Search. http://thecertifiedlisting.com/wp-content/uploads/2017/02/Certified-Listing-Logo-2-300x212.png 0 0 Fort Collins http://thecertifiedlisting.com/wp-content/uploads/2017/02/Certified-Listing-Logo-2-300x212.png Fort Collins2018-12-11 21:17:552018-12-11 21:17:55Fantastic Move in Ready Ranch Style Home in Loveland! Gorgeous Home in Fort Collins with the Perfect Backyard for Entertaining! This well-maintained 3 bedroom home at 1703 Falcon Ridge Dr in the popular Linden Park neighborhood! Featuring a wide-open floor plan with high, vaulted ceilings and beautiful wood floors, your new home is super clean and move-in ready. Formal living room and family room with fireplace. Spacious kitchen with plenty of counter space. Unfinished basement for future expansion! Low maintenance back yard and landscaping for outdoor entertaining and relaxing! Contact Jon Holsten for your private showing at 970-237-2752 for more information or click the link below for more details. 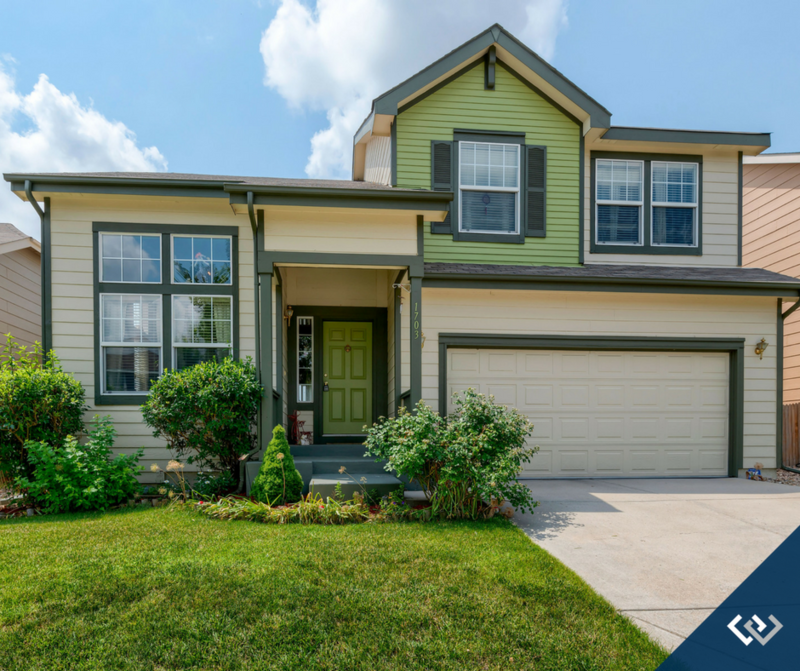 The post Gorgeous Home in Fort Collins with the Perfect Backyard for Entertaining! appeared first on Fort Collins Real Estate | Fort Collins Homes for Sale & Property Search. http://thecertifiedlisting.com/wp-content/uploads/2017/02/Certified-Listing-Logo-2-300x212.png 0 0 Fort Collins http://thecertifiedlisting.com/wp-content/uploads/2017/02/Certified-Listing-Logo-2-300x212.png Fort Collins2018-07-10 17:15:222018-07-10 17:15:22Gorgeous Home in Fort Collins with the Perfect Backyard for Entertaining!